How To Open All Links In New Tab/Window In Blogger | BloggersStand ';-1!=b.indexOf("img.youtube.com")&&(a=' ');d=a+''+p+''+titlex+"
Hello Guys,today in this article we are going to explain How to Open All External+Internal Links in New Tab/Window in chrome, Mozilla Firefox, safari etc.This trick opening tab in new window will works perfectly with all the major browsers.Yesterday one of our reader asked to open all links in new tab whether it is external or internal. External links are those links when you create any file or upload something over the internet or when you wants to share some hyperlinks but you don't want visitor leave your website for following that hyperlink those links are called External links.Internal Links are those links which is build internally in your blogger template,you can say you posts links,related articles links,navigation menus links these links are called Internal links. 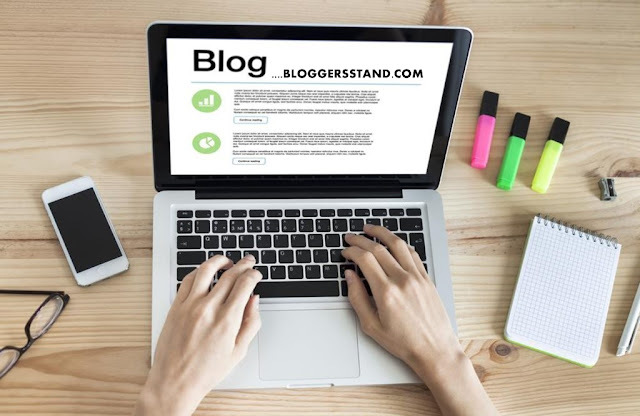 Replace Bloggersstand with your website/blog url. Learn trick to install create add Automatically Make Open external and internal links in window tag in google chrome,Mozilla Firefox ,safari.Javscript for opening all hyperlinks in new tab in blogger blogspot template. 0 Comments on "How To Open All Links In New Tab/Window In Blogger" So Far - Post Yours!